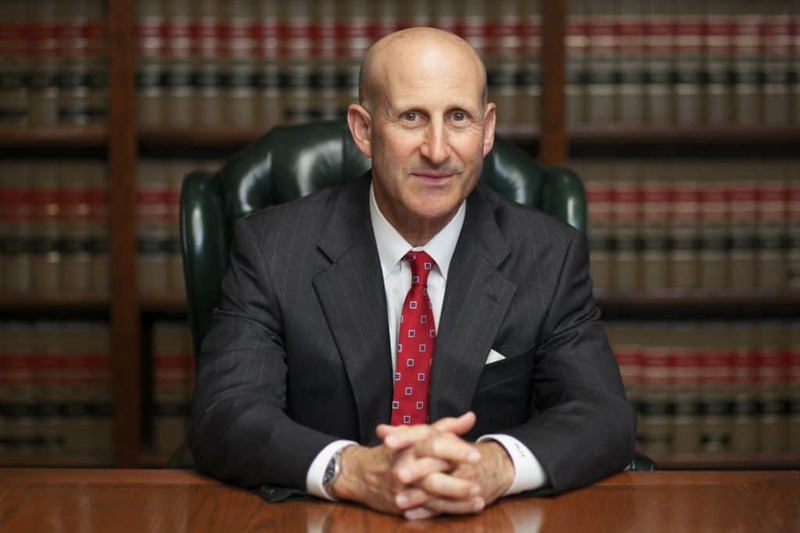 Los Angeles gun possession attorneys, Paul Takakjian and Stephen Sitkoff, have successfully defended a broad range of Los Angeles firearm crimes over the last 3 plus decades. As former senior prosecutors with the Los Angeles District Attorney’s Office, Mr. Takakjian and Mr. Sitkoff previously prosecuted numerous misdemeanor and felony weapons and firearms charges. 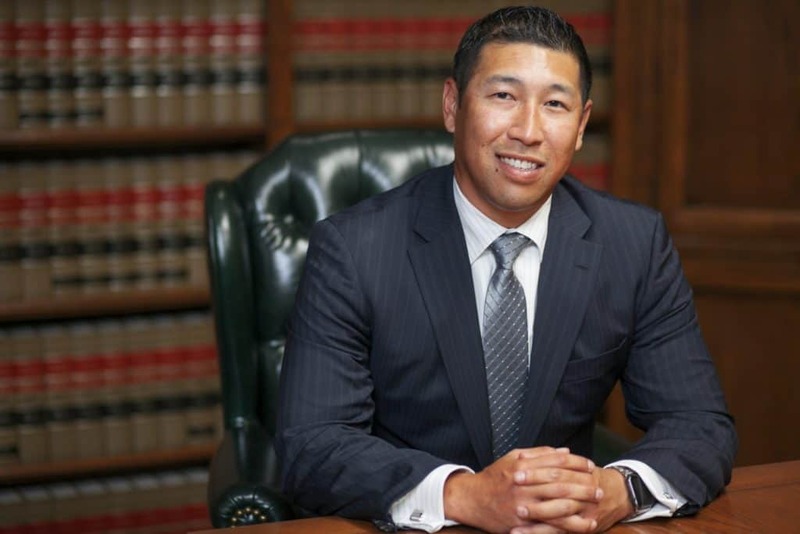 With over 70 years of combined firearm law experience, Takakjian & Sitkoff, LLP is widely recognized amongst the most experienced firearm defense law firms in Los Angeles. If you have been arrested for misdemeanor or felony illegal possession of a firearm charge, call our LA criminal attorneys now at (888) 579-4844 for a free no-obligation case analysis to learn how we can help you. State and Federal statutes, otherwise known as “gun control” laws, not only regulate which firearms and ammunition are legal, but who can possess guns and ammunition. Los Angeles weapons charges involving firearms are prosecuted aggressively by the LA District Attorney’s Office with most carrying mandatory minimum jail sentences. However, if you fall into the category of individuals prohibited from possessing a firearm, the already severe mandatory punishments are further enhanced. Contact us now at (888) 579-4844 if you have been arrested for a felony firearm crime. Your initial consultation is free and will provide us with an opportunity to evaluate your case and advise you on what you can expect next. Although the 2nd Amendment affords us the right to bear arms, it is a right that can be stripped from those with felony priors. Under PC 29800(a)(1), it is a felony for a person with prior felony convictions to own, purchase, receive, or possess a firearm. In addition to holding a prior felony record, a firearm restriction can also result from being considered a narcotics addict or having 2 prior convictions for Brandishing A Firearm under PC 417(a)(2).